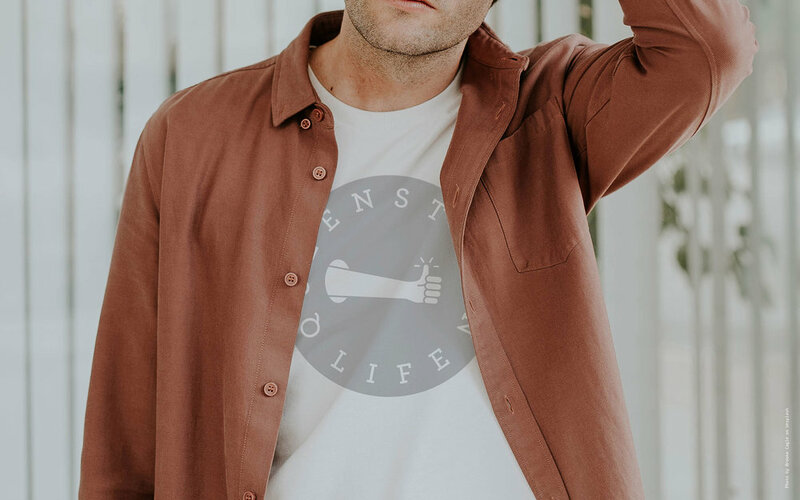 Queenstown Life is a blog telling stories about brands and business all over New Zealand using written word, photography and humour. 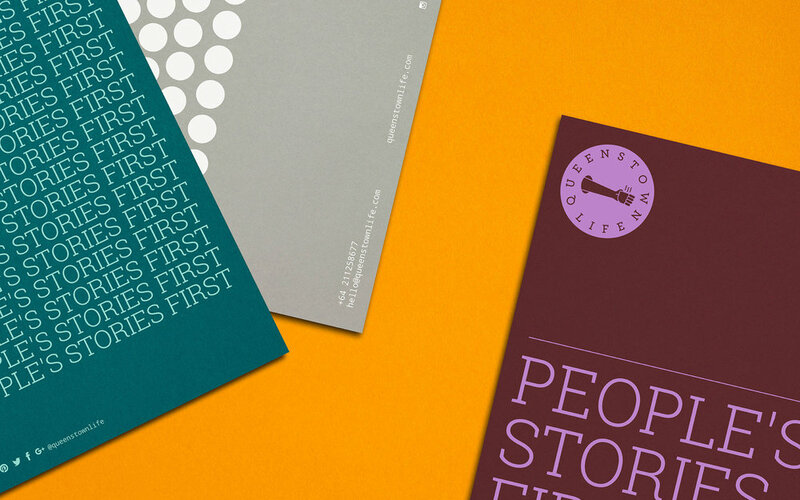 ‘People's Stories First’ and ‘Small But Mighty’ are both core mantras of the brand. From online to the physical world, transcending the screen to reach people. Following the concept, the logo transcends the two dimensions, and evolves. At the same time, the logo has the flexibility to relate to several facets of the service as it shows different elements that are associated with different parts of the business. This creates a dynamic brand, which surprises the viewer. The simplicity and quality of the illustration matches perfectly with the choice of typography. The illustration is characterised by a loose irregularity, which is personal and fun. We avoided working with excessive or needless ornamentation. We fashioned the whole brand identity around a sense of spontaneity and surreal tone. To open up the brand’s visual identity we designated a different colour tone for each alternative logo in order to reinforce the idea and make it more playful. 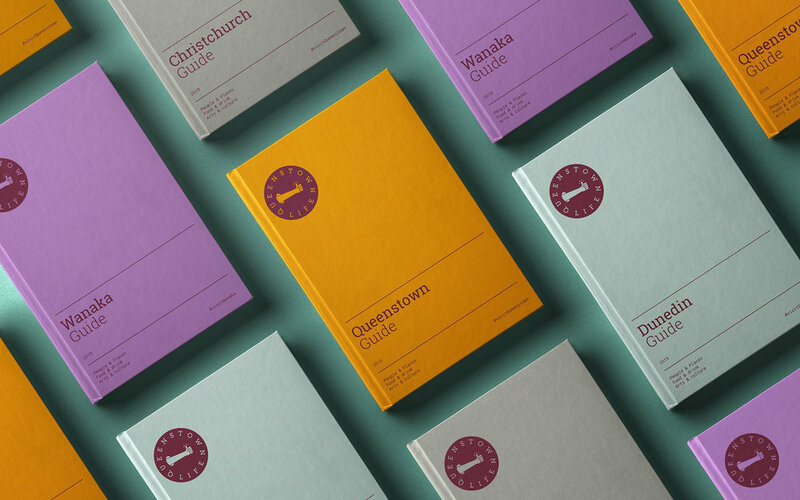 The outcome is a brand identity full of vitality, immense humour, wit and warmth. It tells a clear story with an eye-catching design approach. A perfect synthesis for a great brand.